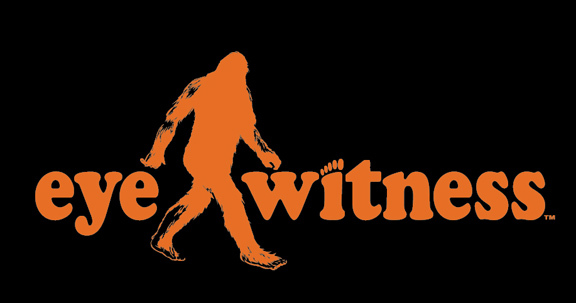 EyeWitness Brand: Fight of the Universe! This was a fight years in the making. And it lived up and surpassed the hype. a Soul Caliber matrix... Thanks to Captain American and the Minotauro!!! these guys RULE! I wish it was a 5 round BANGER!